The idea of being a multidisciplinary designer is important to me, that is why I have made sure that my projects in my final year have allowed me to become well versed across a multitude of mediums, ranging from motion graphics to traditional print design. 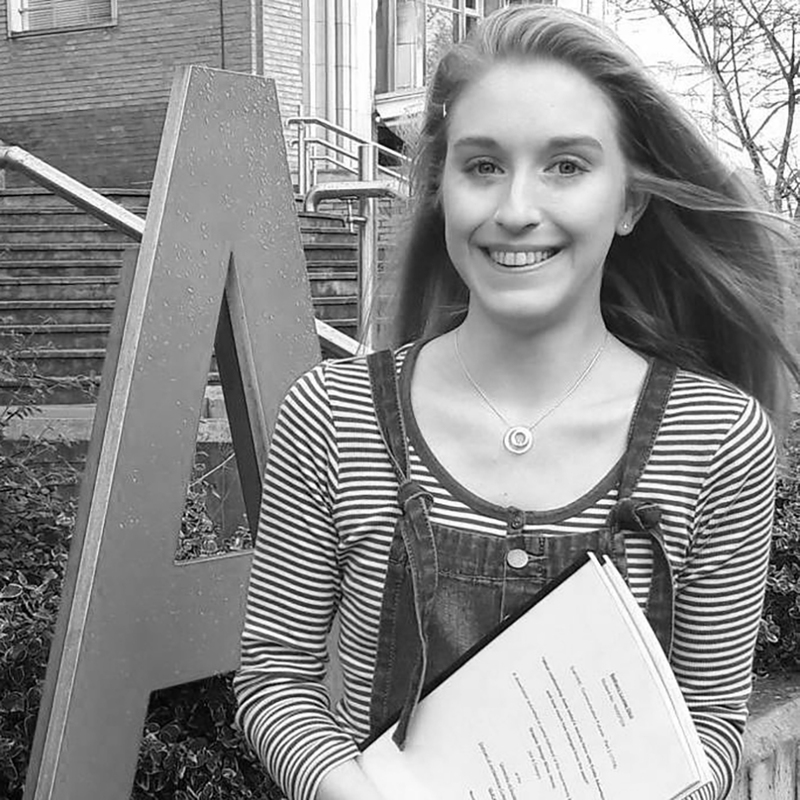 My final year projects include my entry to D&AD New Blood Awards, ISTD Student Awards and a personal project. 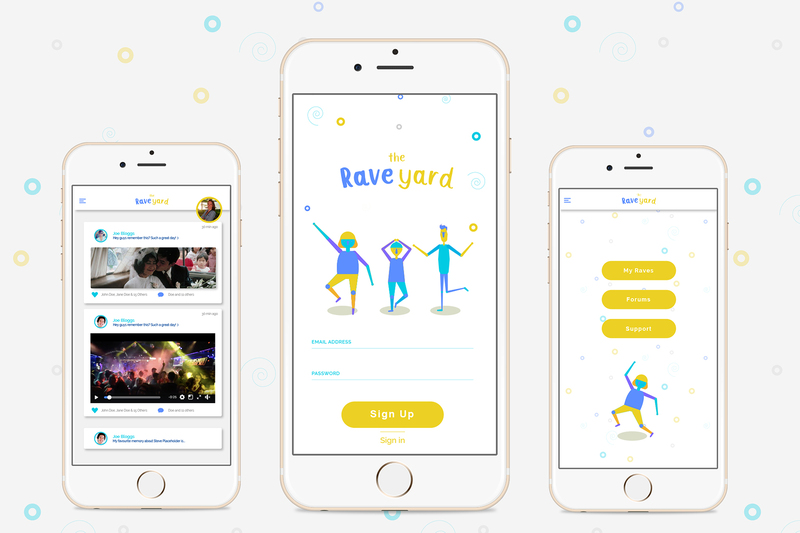 The featured image is from my D&AD New Blood Award submission, 'The Raveyard', which is a mobile app designed to bring grievers together to 'rave' about the deceased to promote good grief in an otherwise 'stiff-upper-lipped' society. My ISTD, 'Galactic Gastronomy', is a typographic publication that gives a detailed overview into the topic of space food. The book maintains a contemporary 'space' theme and details the past, present and future technologies of nutrition in space. Finally, my personal project is a branding identity for an electric motorsports festival. With the sale of petrol and diesel cars being banned in 2040, this festival celebrates electric technology as a green, exciting, alternative for the future.